Portable inner tube that inflates on contact with water in the shape of a life preserver. Single or 2, 5 or 10 packs. You Can Reduce the risk of drownings worldwide. OneUp is a portable inner tube that inflates on contact with water in the shape of a life preserver. Small enough to carry everywhere it easily fits into backpacks, glove compartments, or beach bags so you always have peace of mind. 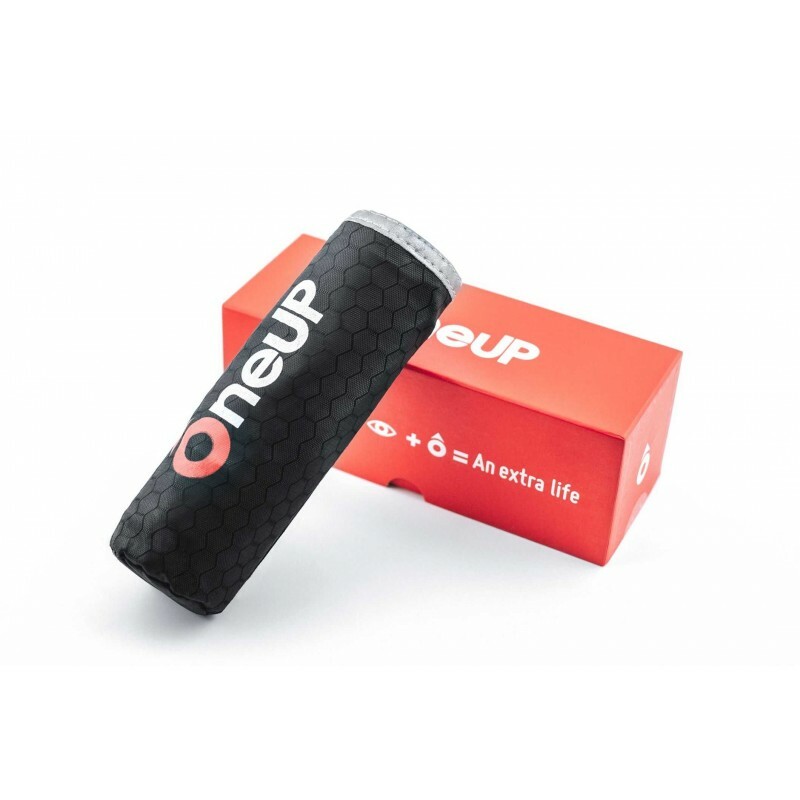 Instantly inflates on water contact, OneUp becomes a life preserver the second it comes into contact with the water. Completely reusable, you’ll never need another life preserver. Simply swap out OneUp’s CO2 cartridge after each inflation. Easy to throw accurately, OneUp is the perfect size and weight for accurate throws that don’t get blown off course by strong winds or currents.